The East Meadow Action Committee (EMAC) is a group of University of California, Santa Cruz (UCSC) faculty, students, alumni, staff, and concerned community members. We have joined together in an effort to prevent development on one of the campus's most important scenic landmarks, the East Meadow, north and east of the intersection of Hagar and Coolidge Drive on the UCSC campus. 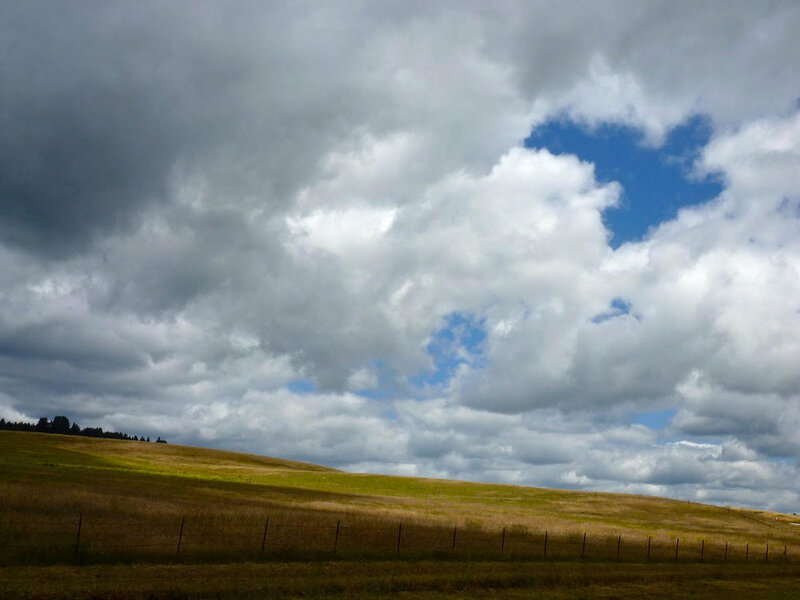 The open meadows are central to UCSC’s world-renowned design aesthetic. This proposal overturns a fifty-year tradition of environmentally-conscious planning. We support more, better, and more affordable student housing and improved childcare facilities on campus. There are other places to build them that do not overturn UCSC’s proudest traditions. To receive updates, please provide your email address here. For any questions or to get involved, email eastmeadowaction@gmail.com.